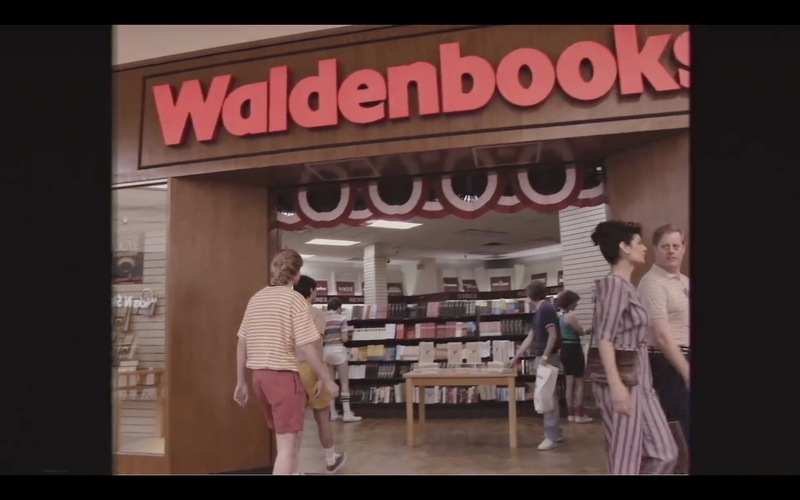 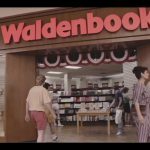 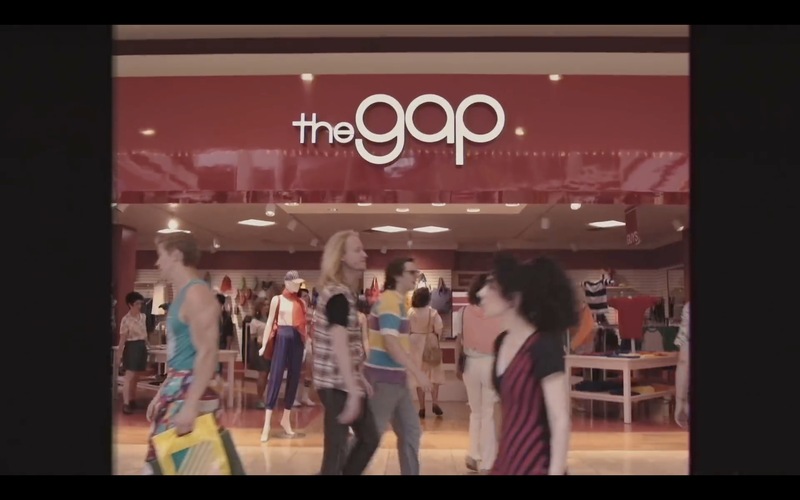 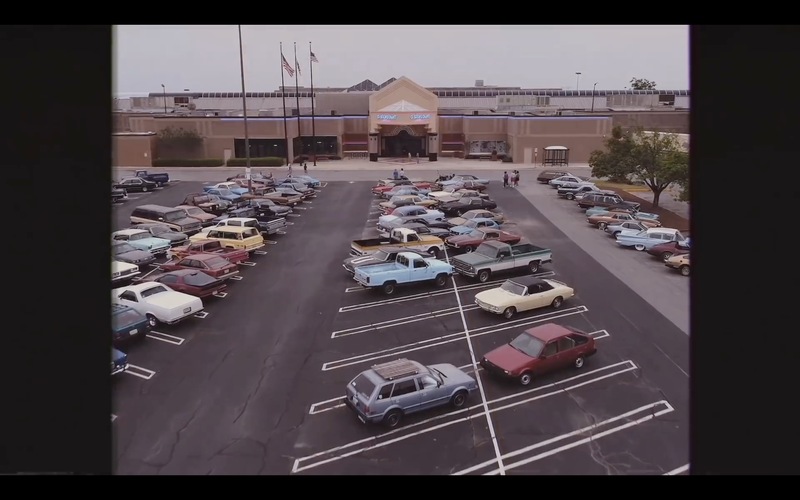 The 1980s are almost a character on to themselves in Stranger Things, and now the show is going to the temple of the decade… the mall. 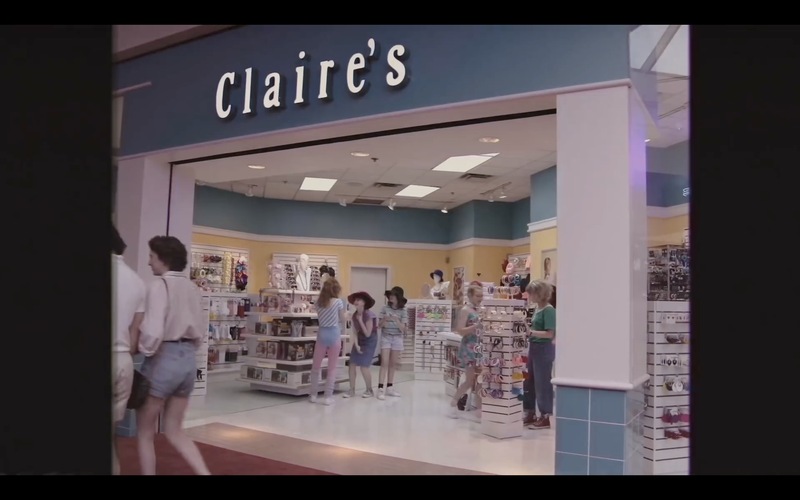 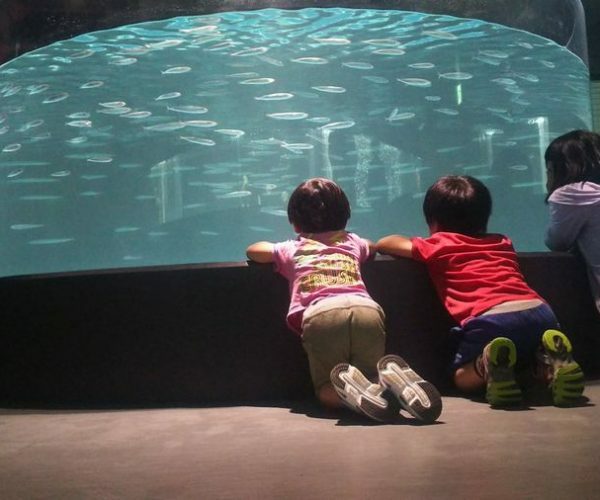 You can almost hear the Valley Girl speak already. 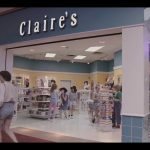 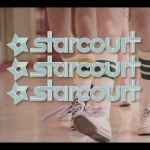 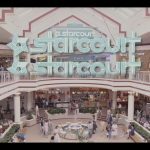 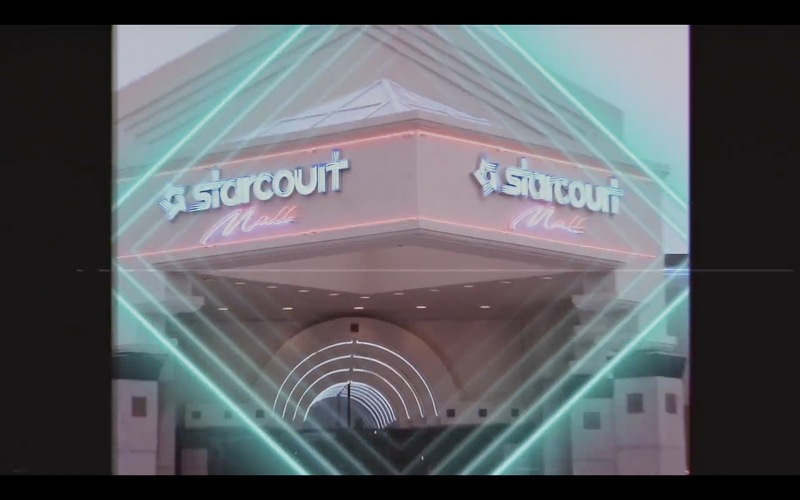 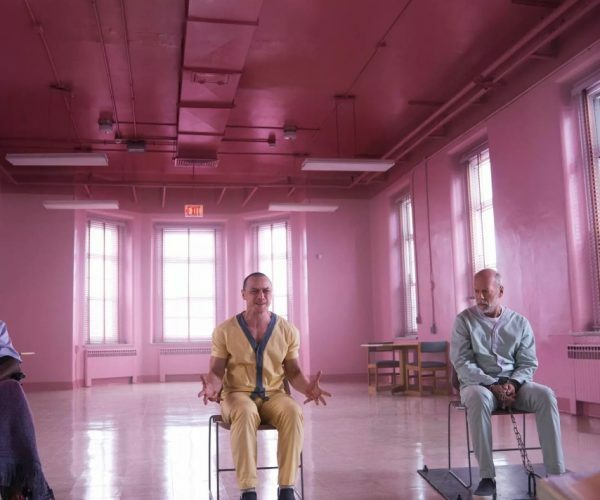 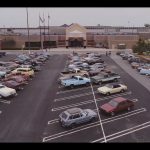 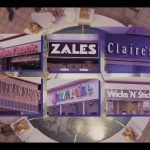 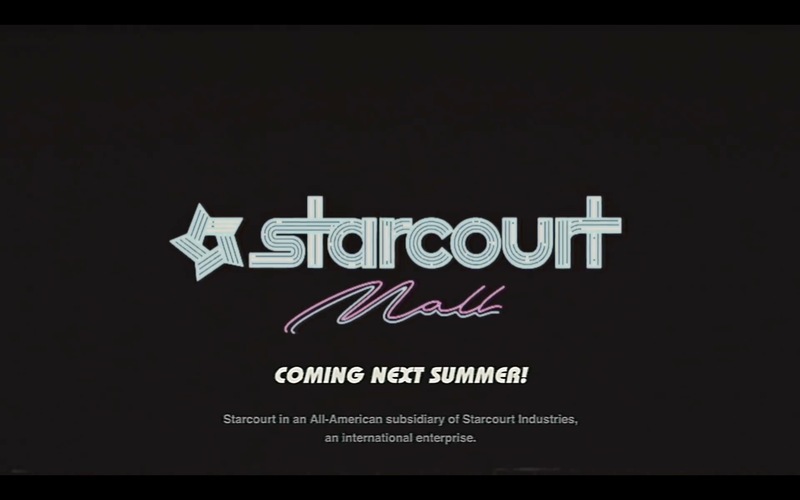 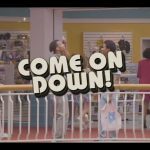 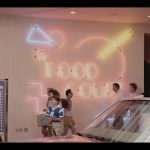 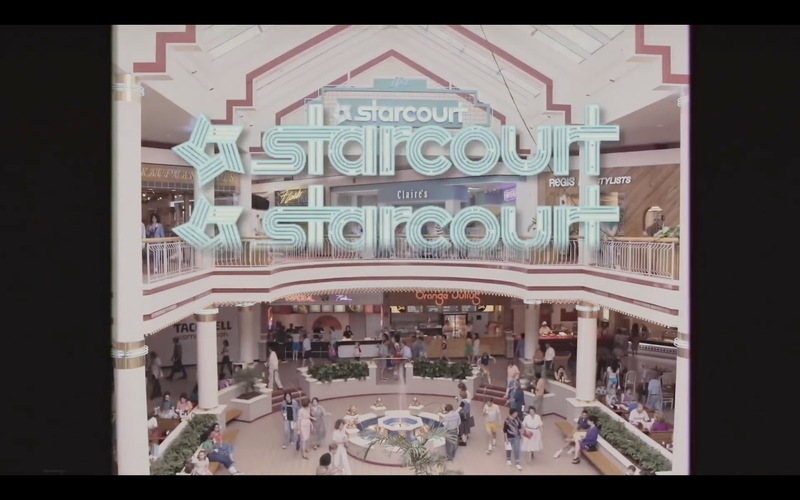 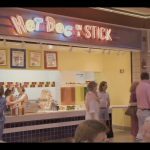 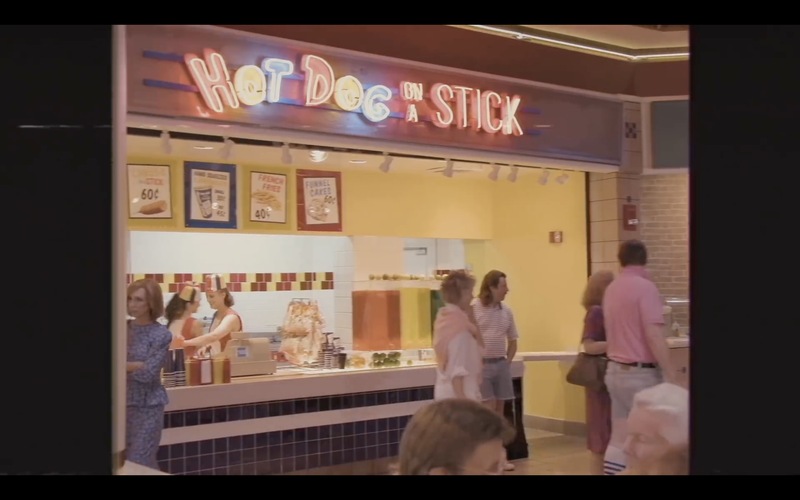 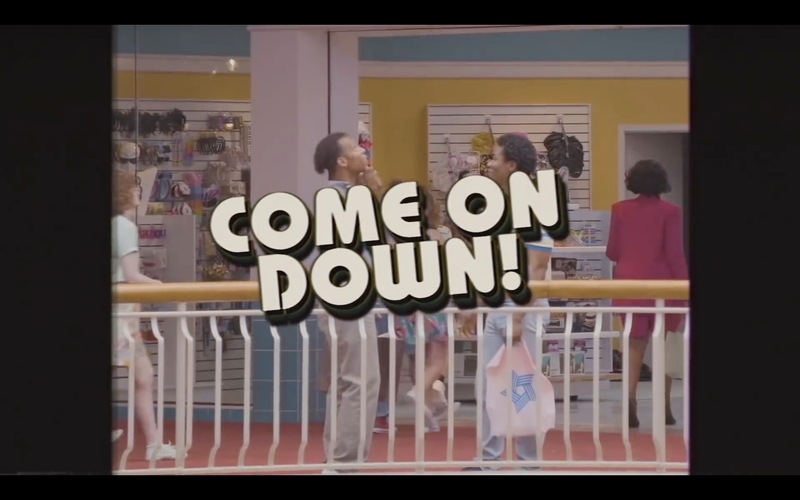 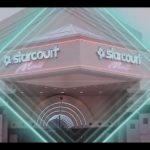 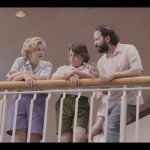 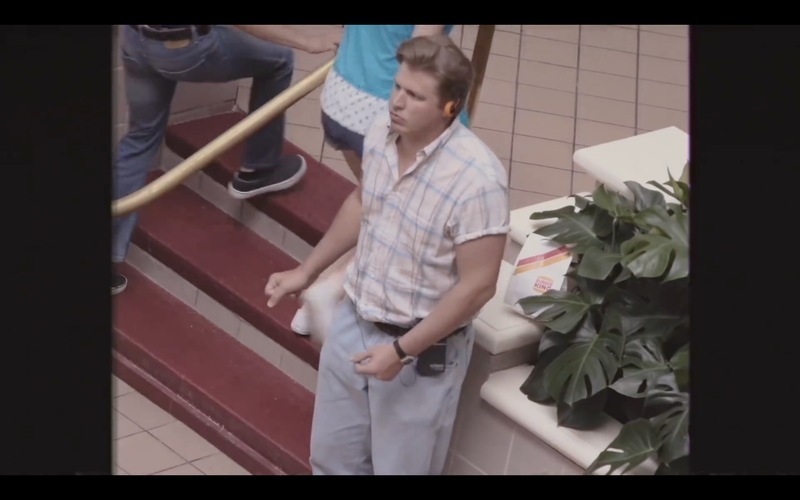 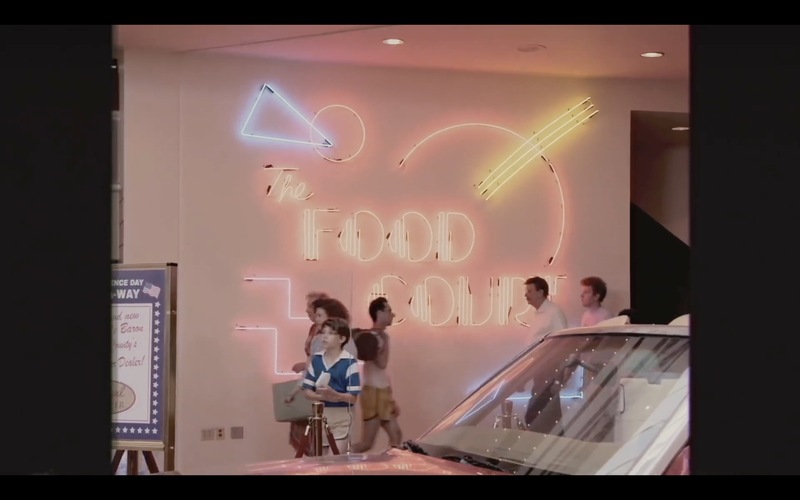 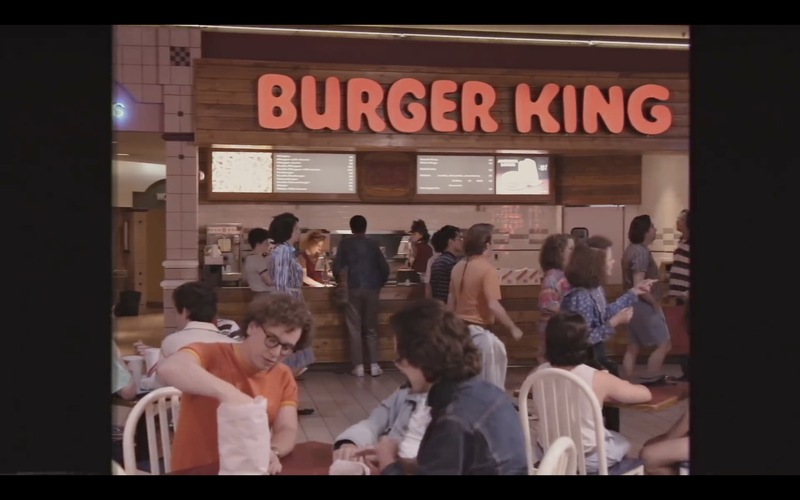 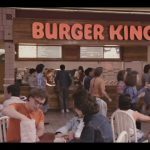 Thanks to some leaked images, we knew that the Stranger Things crew were in the midst of retrofitting a mall to look like its 1980s counterpart, but now we have a full teaser advertising the Starcourt. 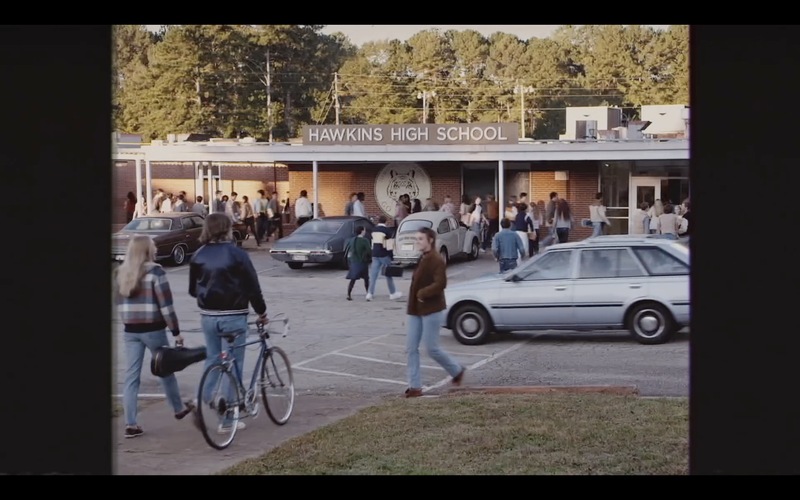 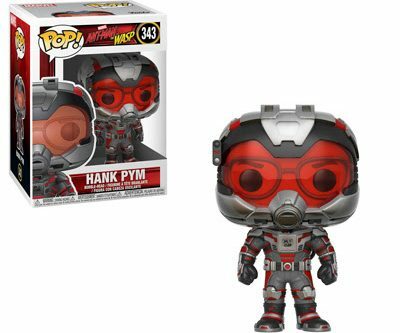 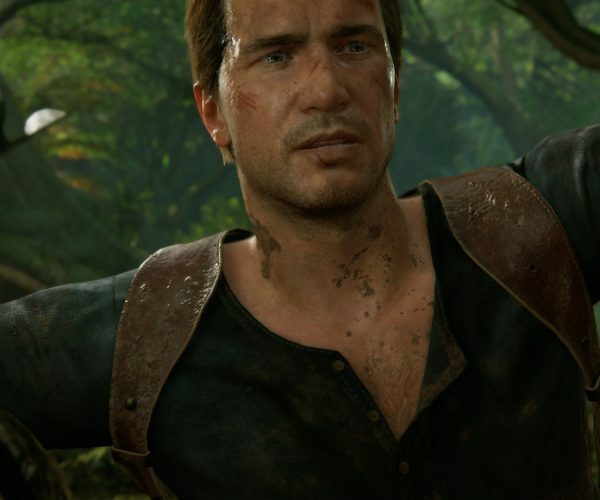 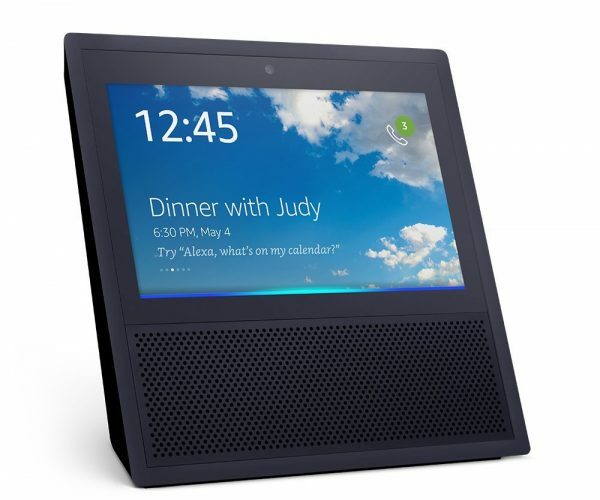 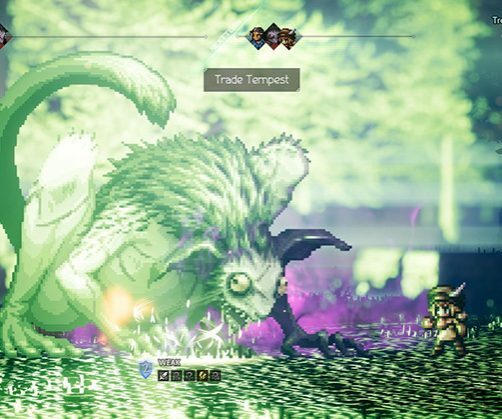 As a child of the 1970s I can tell you this looks so spot on that I’m having flashbacks. 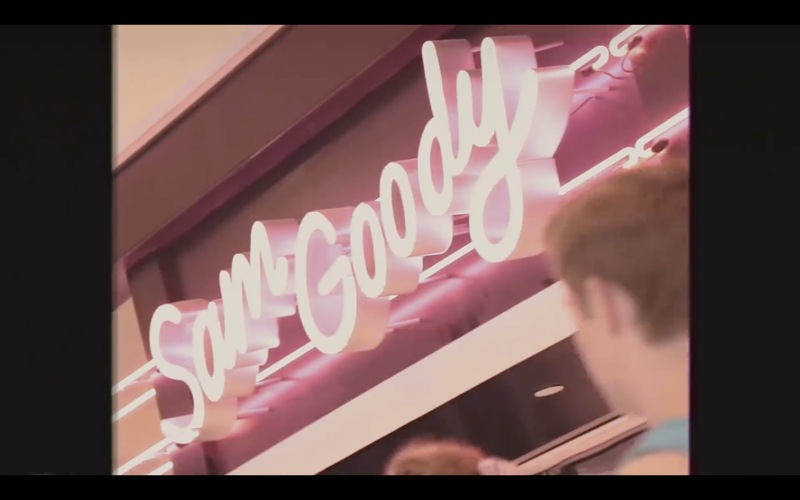 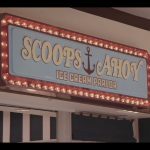 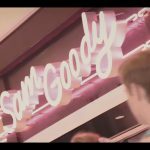 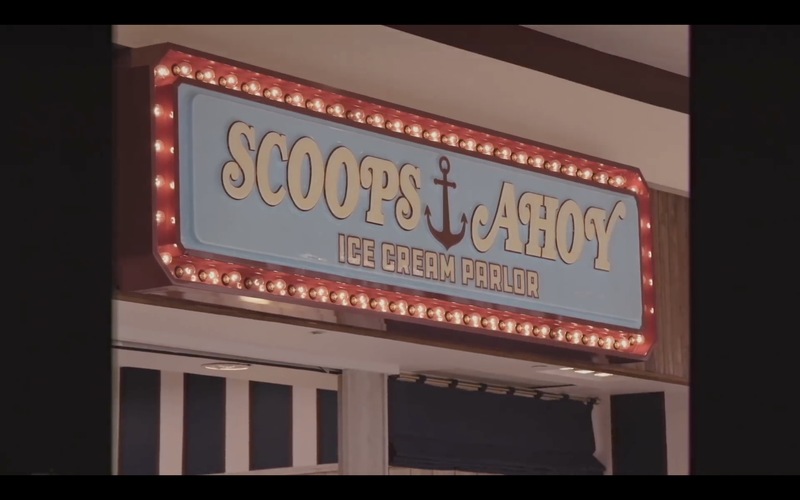 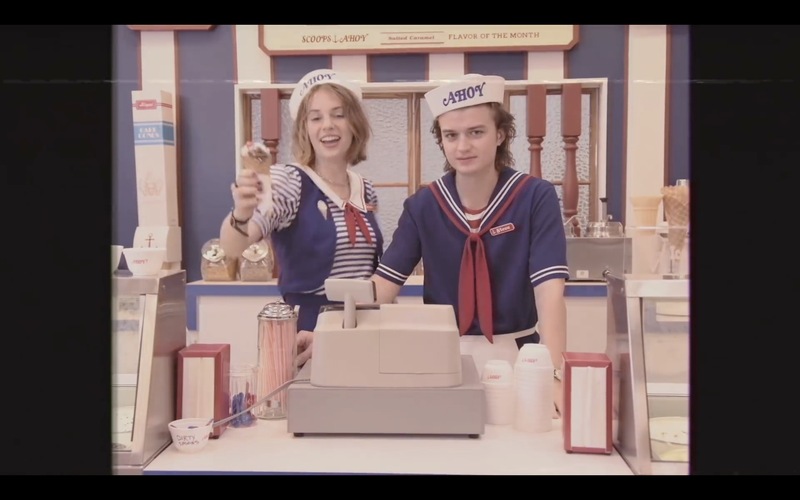 The highlight of the teaser, of course, is seeing Steve Harrington (Joe Keery) working at Scroops Ahoy. 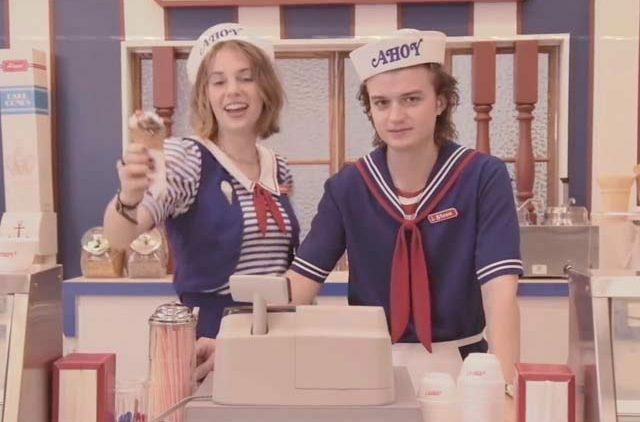 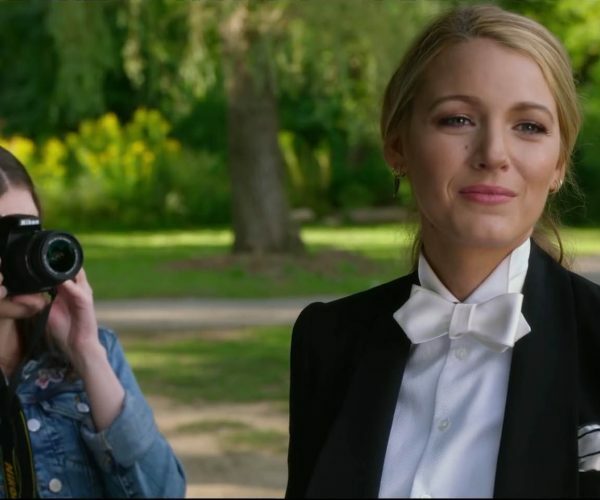 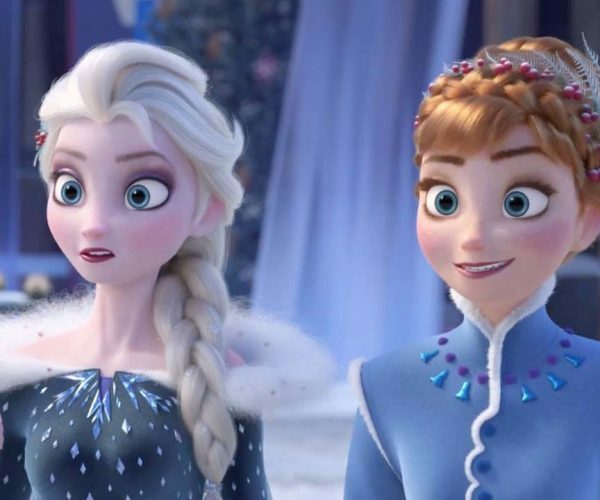 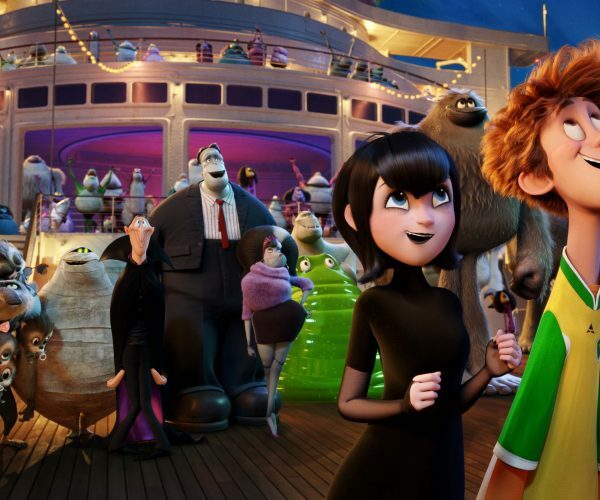 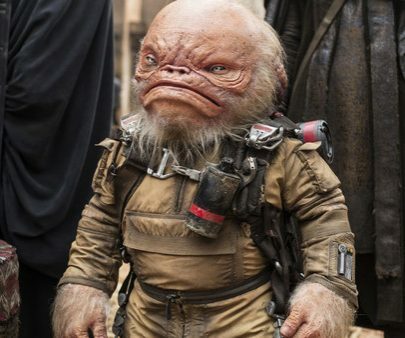 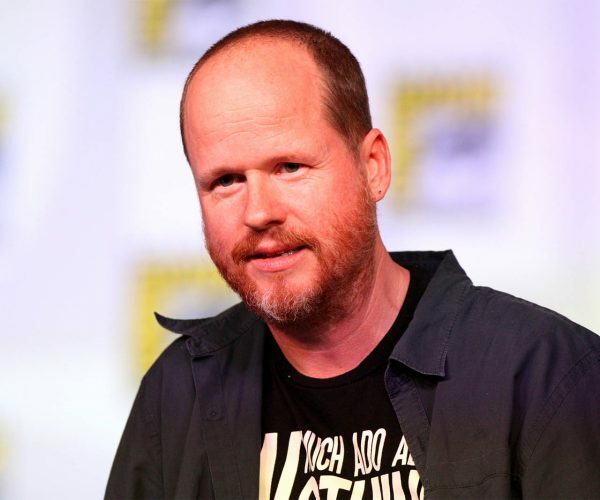 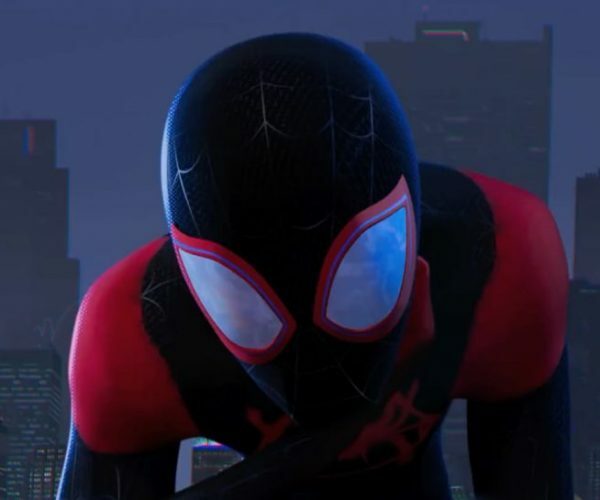 He’s joined by a new character named Robin (Maya Hawke) who is going to appear as more than an ice scooper apparently. 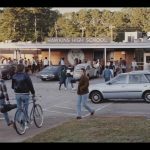 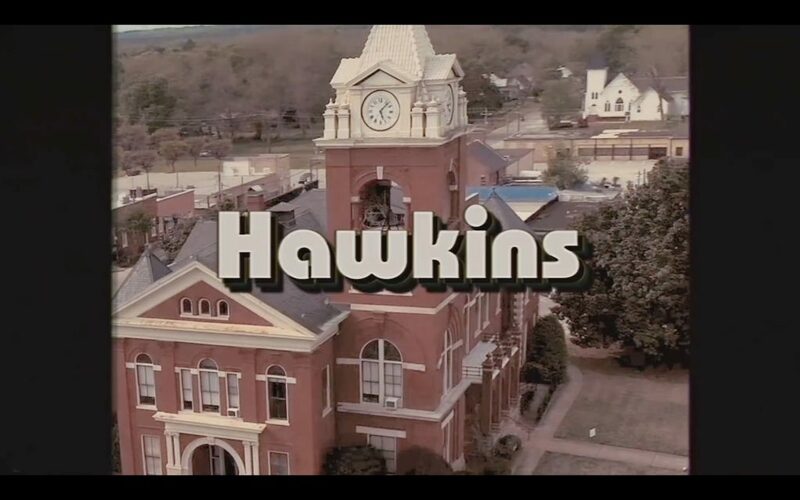 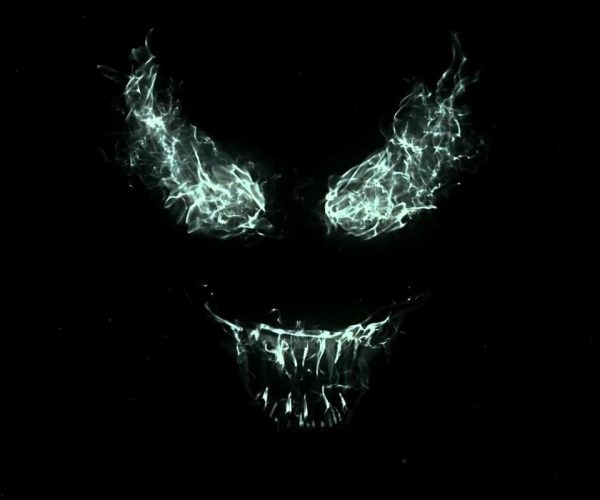 Stranger Things 3 is currently in production, but no release date has been announced as of yet.